The purpose of this policy is to set out principles and general terms and conditions that the White Lake Resources Corp. and the White Lake Limited Partnership will follow with respect to the promotion and support of entrepreneurship from within the membership of the Pic Mobert First Nation. 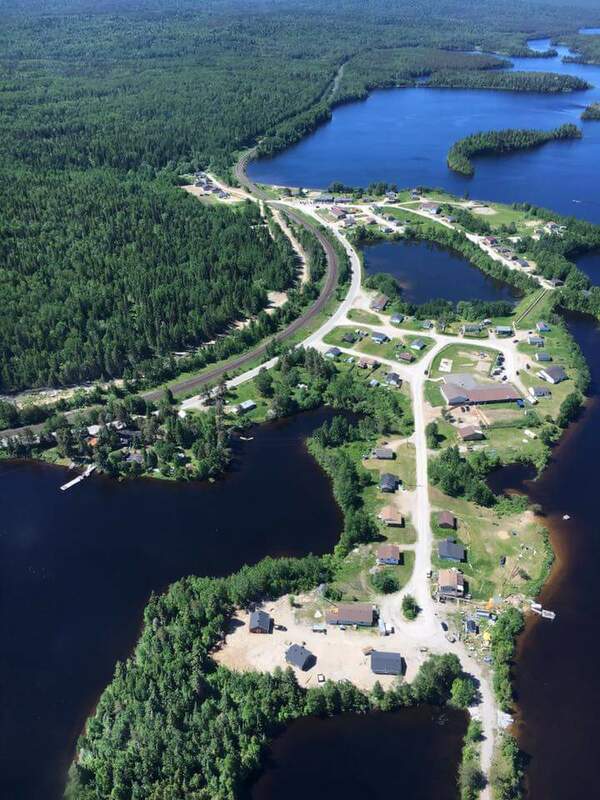 The White Lake Limited Partnership believes that entrepreneurship and self-employment should be encouraged and supported as an option and means of supporting the economic and general health of the members of the Pic Mobert First Nation. The White Lake Limited Partnership believes that a diverse, flourishing and resilient local economy is based on the development of a mix of community and member (private) owned enterprises. By developing and implementing procurement policies and practices that give preference to and incent purchasing from enterprises owned by members of the Pic Mobert First Nation. By promoting, encouraging and supporting enterprises owned by members of the Pic Mobert First Nation by soliciting, encouraging and receiving proposals from these enterprises to enter into joint ventures, partnerships and other co-ventures with the White Lake Limited Partnership, for mutual benefit. By giving preference in joint ventures, partnerships and other forms of co-ventures to companies owned or co-owned by members of the Pic Mobert First Nation. By including or adding language to all current and future agreements with non-member owned companies which advises them of this policy and which provides the White Lake Limited Partnership with the option to amend and/or terminate these agreements in order to achieve the substance and intent of this policy. The membership of the Pic Mobert First Nation. The Board of Directors and/or management of the White Lake Limited Partnership and White Lake Resources Corp. shall develop more detailed protocols and procedures for implementation of this Policy as may be required from time to time. The Board of Directors shall allocate resources needed to support implementation of this Policy as part of its annual operating budget. This policy will be reviewed, reported and recommendations for clarification made on a minimum bi-annual basis.